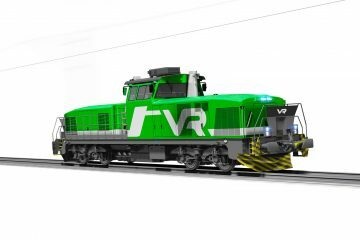 Four new diesel-electric train sets of class 7023 have been secured following the signing of a supplement to the contract for delivery of DMU trainsets between HŽ Passenger Transport (HŽ Putnički prijevoz) and Končar Electric Vehicles (KEV). The delivery is funded by a loan from the World Bank. 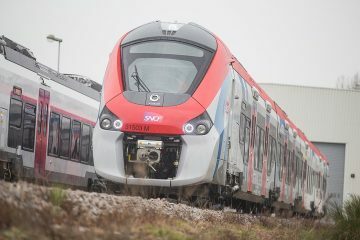 The additional train sets will further improve the HŽPP service, while also providing work for the domestic industry of Croatia. 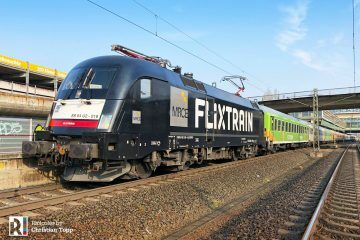 The total value of the four new trains is 17.5 million euro. 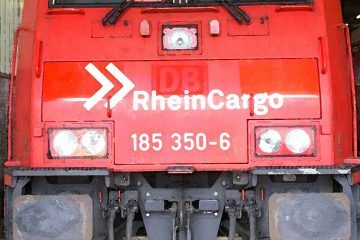 It is expected that the first delivery will take place within 14 months, with each consecutive train set arriving on a monthly basis. 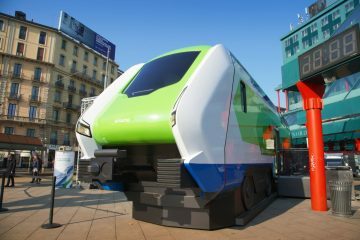 The new DMUs will be manufactured on the platform of the already established series 6112 and 7023, which will guarantee interoperability. 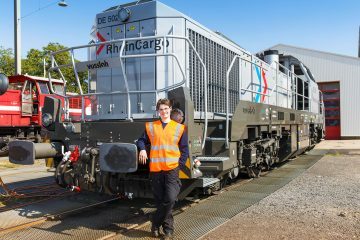 The first diesel articulated train of this type was released for regular service back in February 15, 2016. 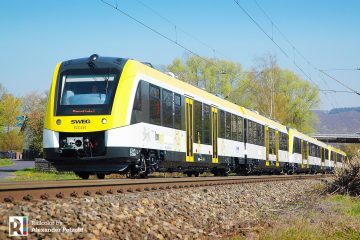 The series 7023 DMUs resemble a three-car, low-floor composition, consisting of two drive units with driver cabs in both ends. Capable of reaching a maximum speed of 120 km/h, the trains can accommodate up to 167 seated and 175 standing passengers. The trains are equipped with four pairs of double doors, as well as two hydraulic ramps for wheelchair access. Other comfort specifications feature 60% dimmed windows, as well as modern HVAC, video surveillance and passenger information systems and WiFi access. 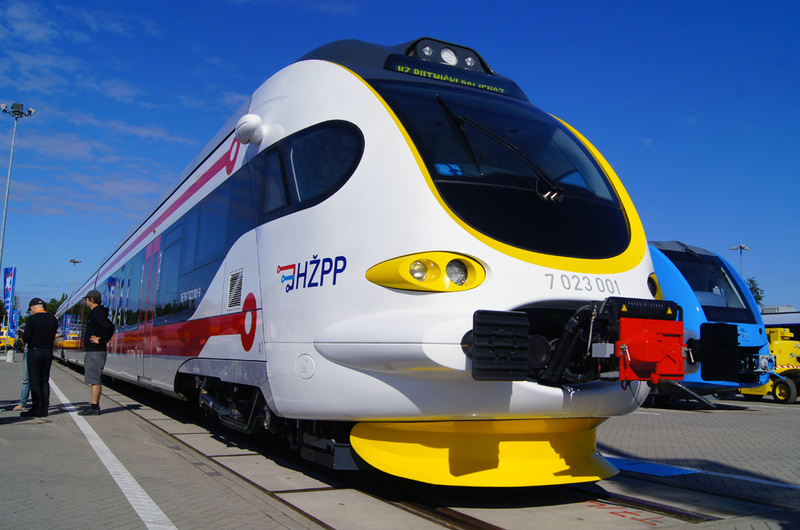 The production of the four diesel-electric multiple trains is a continuation of the original contract between HŽ Putnički prijevoz and Končar – Electric vehicles from 2014, when in total 44 trains were ordered, of which 12 would be DMUs. However, up till now we have only recorded one DMU really being put into service, the 7023 001 you seen in these images. The annex was signed on 21.03.2018.